I do not need 3,000 choices of sippy cups to choose from. It’s actually frightening how many they sell at Buy Buy Baby and Babies R’US. I seem to have trouble with all of them. Either they spill all over the place, or you buy the ones that don’t spill and it’s a nightmare to screw on and off the lid. What’s your take? 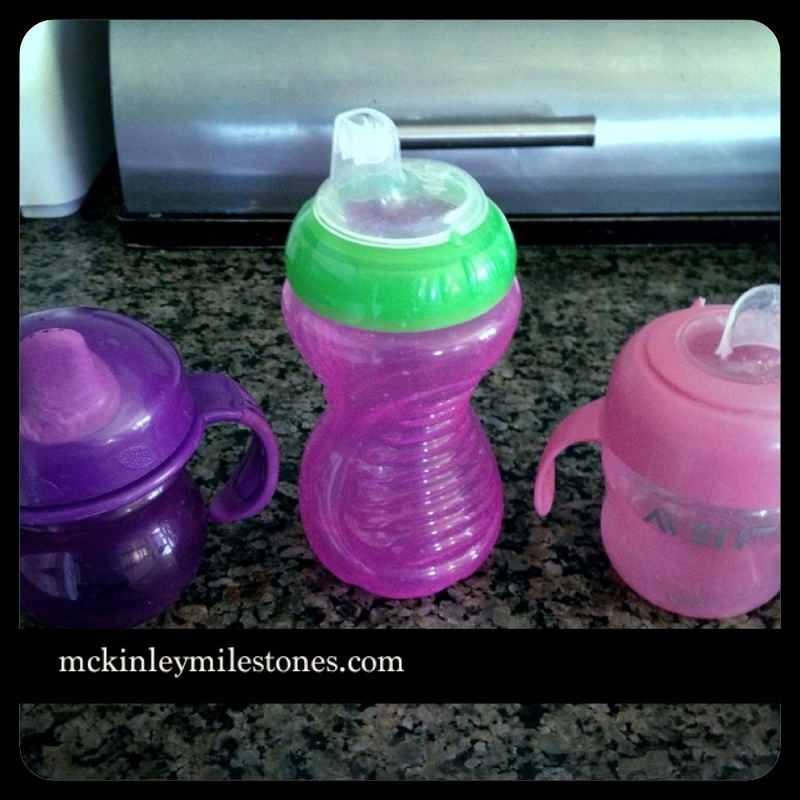 What sippy cups do you recommend? Thank you Julie!!! You Rock!! Totally agree, there’s far too much choice! We don’t really use sippy cups anymore but found the Amadeus anyway up cow cup to be very good, the valve can be taken out so its a normal beaker. Not sure if they’re available in the states though! Hmm.. I will look into thanks so much for the advice & comment! Come back again soon!